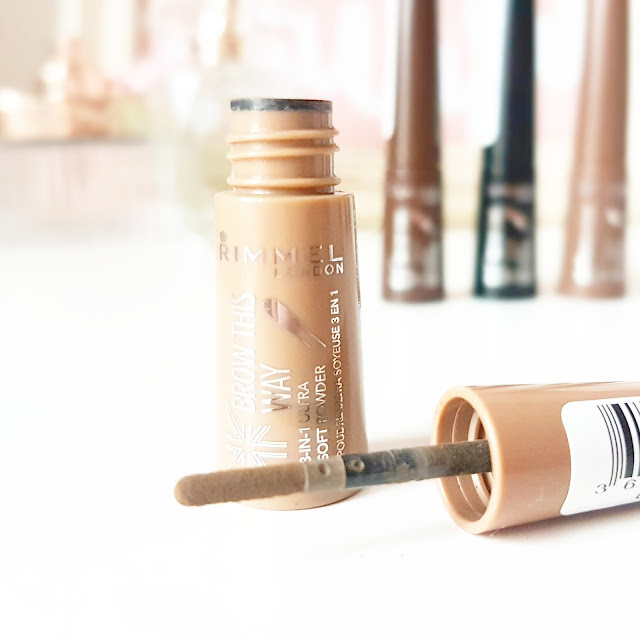 Rimmel London has just announced the launch of their biggest brow innovation yet. Their new brow shake filling powder helps you to achieve bold, sculpted brows, day and night at a moment’s notice. 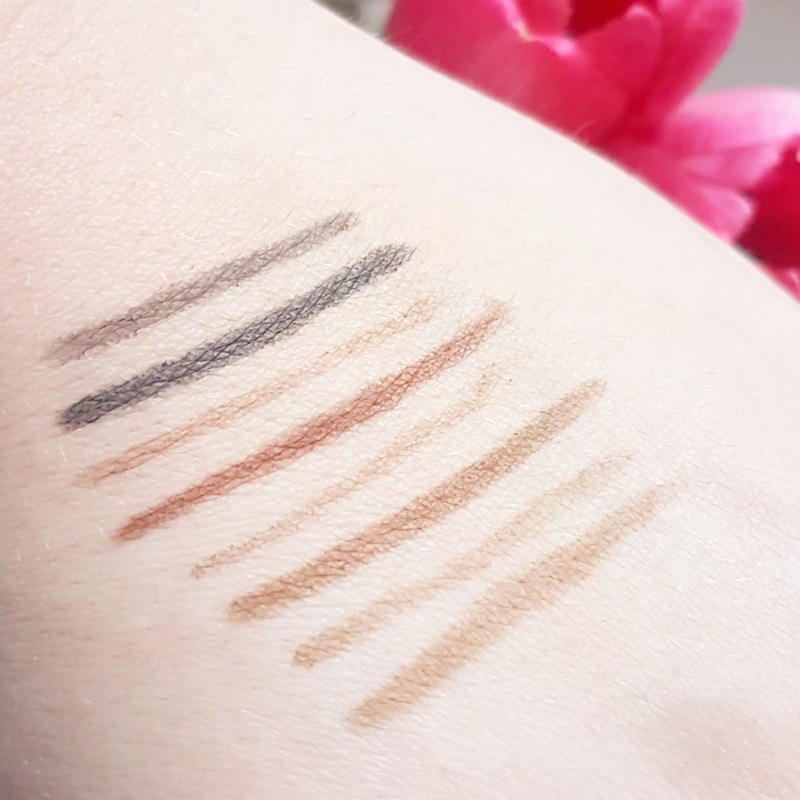 Available in four natural-looking shades (soft black, dark brown, light brown and medium brown), this product allows you to fill, define & line your brows with minimal effort or fuss – it’s crazy simple to use! Simply shake to disperse the product evenly and use the precise, soft-tipped applicator to apply the ultra-soft powder. The powder is incredibly long-lasting and is fade, smudge, transfer and waterproof so it isn’t going anywhere! The depth and distribution of the powder vary depending on your technique. Go in gently using the tip and you can precisely add buildable detail. 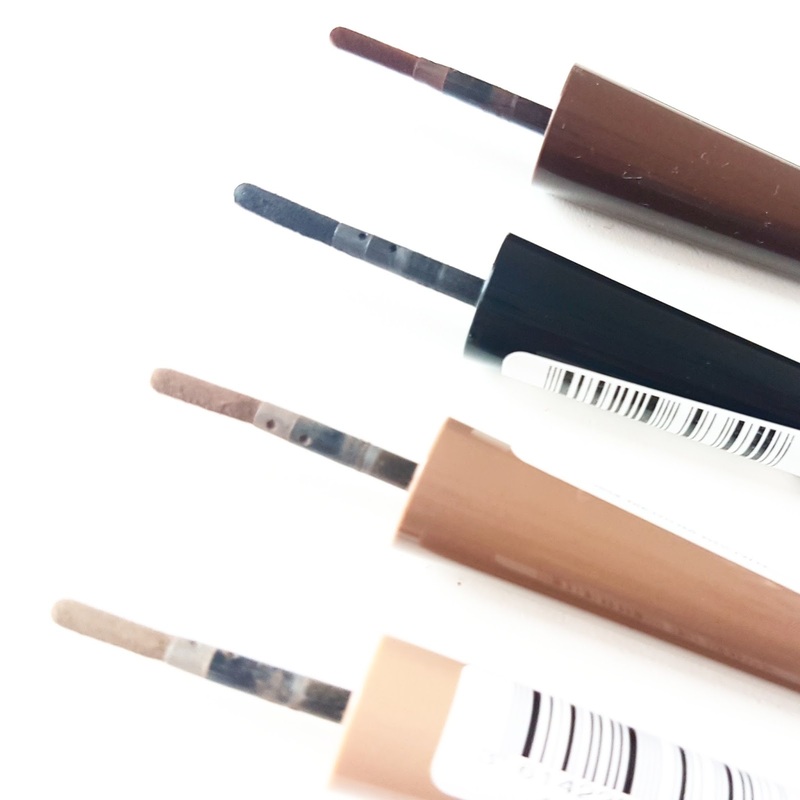 Go in a little more heavy-handed and you’ll have definition that even the queen of eyebrows (Cara Delevingne obviously) would be envious of. I own eyebrow gels, powders, pencils, stencils, enhancers and even primers (yes really) but to be completely honest, I use very few of them. My brows just aren’t that large a part of my makeup routine. I love that I can just quickly tidy them up and fill them in instantly with this product and not have to worry about them throughout the day. It would be great if they came with a little spoolie-brush to help tidy them up but I have a few hundred in my collection so it’s definitely not a deal breaker. 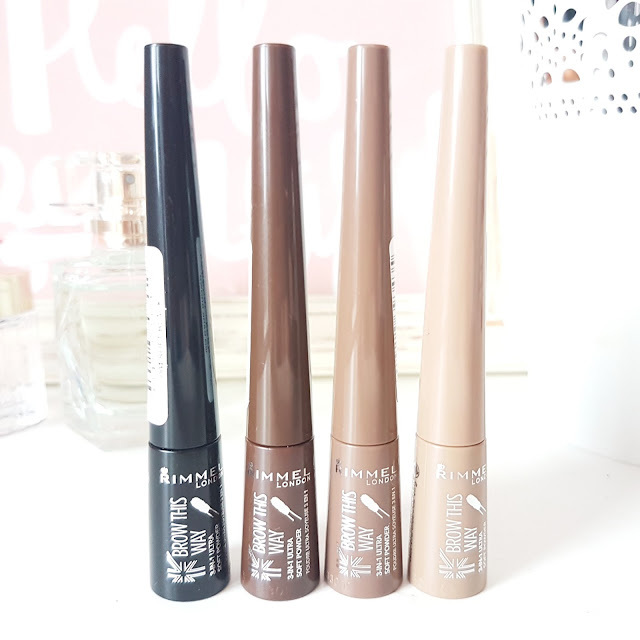 The Rimmel London Brow This Way 3-in-1 Ultra Soft Powder retails for £5.99/0.7g is now available at Boots, Superdrug & ASDA. "Gilmore Girls | Talking As Fast As I Can By Lauren Graham"
"Charlotte Tilbury Light Wonder Youth-Boosting Perfect Skin Foundation"